A family-owned business manufacturing quality paints and coatings in West Texas since 1955. At our core Adams Paint Company is a group of Quality People committed to customer satisfaction. APCO paint and coatings are continuing to stand the test of time, 60 years and counting. We stock and sell products from industry leading companies to bring our customers the best. Through three generations of family ownership, our goals at Adams Paint Company remain the same: we strive to create a high-quality product and we do our best to provide customers with excellent service. Our brand, APCO, is the result of six decades of industry experience built upon both laboratory and real world testing. 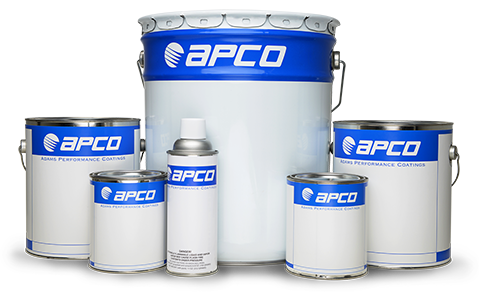 APCO consists of a broad range of highly durable industrial coatings. Our APCO Performance Coatings are sold factory direct out of Lubbock, Texas. Our Adams Paint Company store also carries a full line of paint related products like sand blasting equipment and abrasives plus a full selection of brushes, rollers, and other paint application tools. We distribute for a number of companies and are authorized retailers for spray equipment from Graco and Binks as well as being a dealer for Benjamin Moore Paints. Graco is the industry leader in airless spray equipment. Our factory-trained technicians service several product lines and we also carry a large stock of products and replacement parts. Binks products and parts are always on hand including fluid nozzles, needles, air caps, repair kits, and several spray to quality and blasting line guns. Plus, we make air and fluid hoses to order! Explore a product lineup of premium paints and stains for your home, office, or exterior. 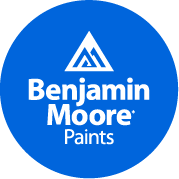 With Benjamin Moore’s® industry-leading dedication to quality, you can expect rich, vibrant color and a durable finish.